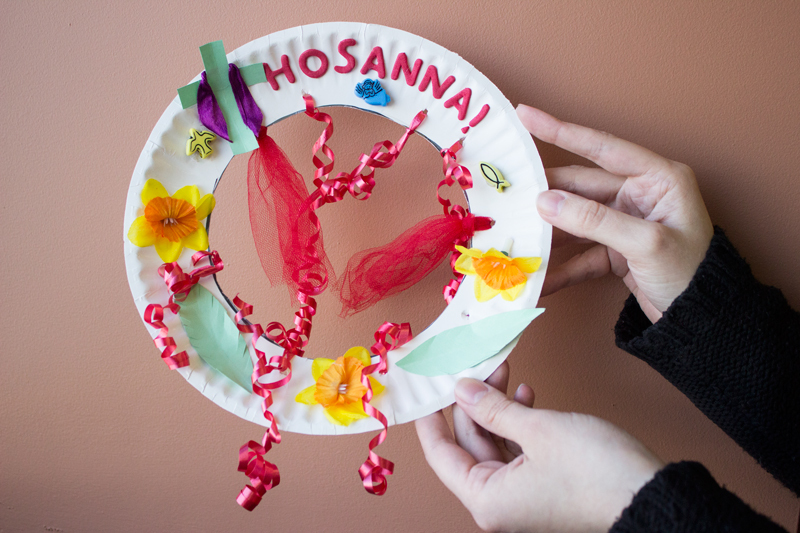 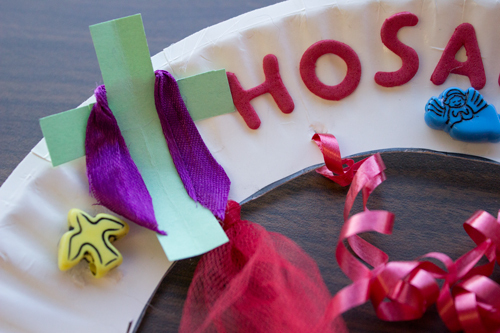 Get ready to cry “Hosanna!” in style on Palm Sunday with this colorful shaker plate. 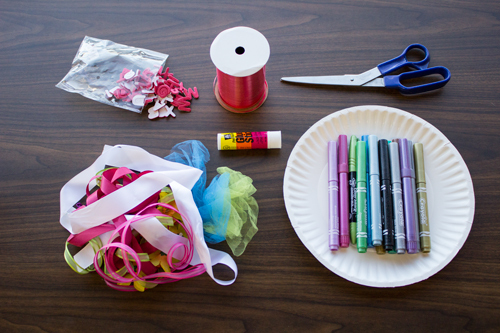 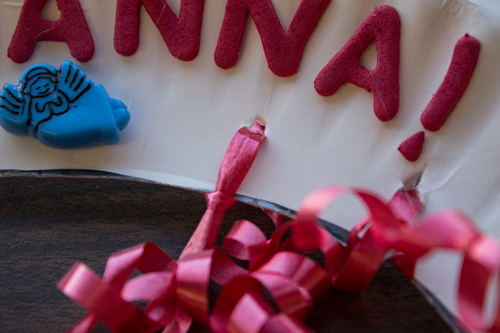 Stickers, silk flowers, and any other decorations you wish to add — get creative! 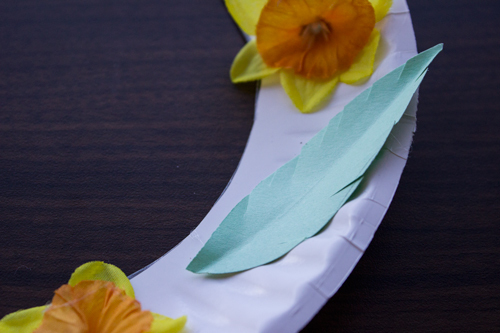 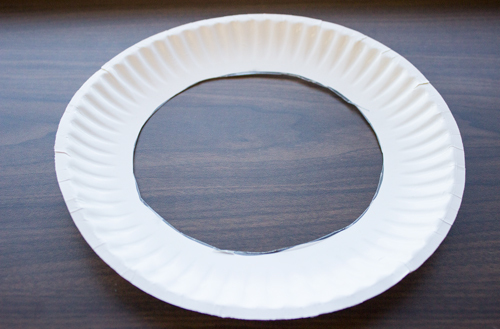 Step 1: Take a paper plate and cut out the center to make a ring. 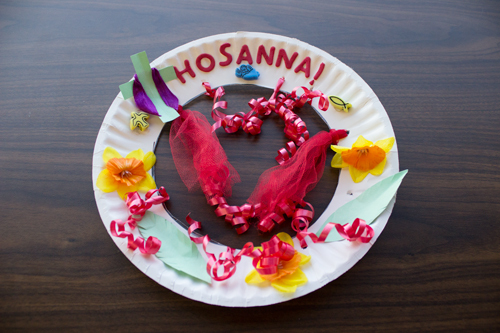 Step 3: Don’t forget to write the word “Hosanna!” somewhere on your shaker!